Back in the day when I learned to type, I sat at a yellowed keyboard in a room just off the library at Crawford Elementary. I typed rows of A’s. I typed rows of G’s. And if I was lucky, and Mrs. Jenny was in a good mood, I might have had time at the end of class to play Oregon Trail. Things have come a long, looooong way since then! Thankfully, I don’t have to channel Mrs. Jenny when teaching my own kids, calling out keystrokes for them to practice or change out slides on the overhead projector. After much research into the best software to help children learn to type, our family has settled on two programs that we all love. Mickey's Typing Adventure (available in both PC and MAC versions) is great for beginners. One caveat, however: the program does mention magic spells and enchantments (in a very a la Disney kind of way) in order to complete challenges. I am personally not wild about that. But after reminding my kids of our family’s take on “magic” and “spells," I allowed them to plow ahead. Multiple children can be added to the playlist and given their own accounts (no passwords necessary). 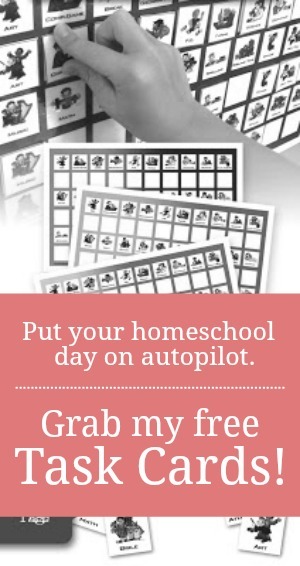 It is completely child-directed and though it might require mom (or dad) to give a quick pep-talk now and again, the software is quite intuitive, allowing children to accomplish the lessons on their own. And that kind of independence is a win at my house! 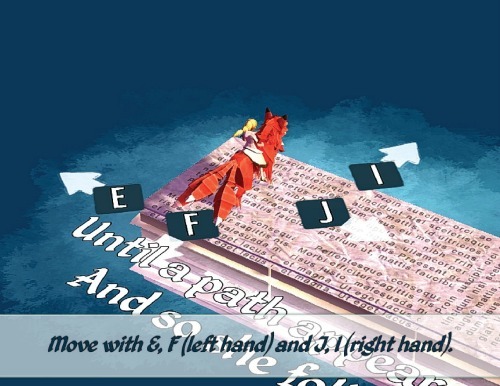 The program opens with a quick user guide and also teaches proper typing posture. 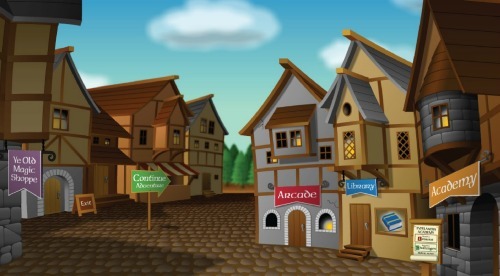 A player will visit the Disney Village and its different “shops." And from there, he can choose to play typing challenge games at the arcade, type full stories taken from Disney movies at the Library, or practice typing lessons at the Academy. Settings, adventure levels, and words per minute goals can be adjusted at Ye Old Magic Shoppe. A player need only to click on the Continue Adventure button to be directed to whatever “adventure” he needs to complete. Each adventure teaches several keys at a time, from the easiest degree of difficulty like the “home row” to the twiddly bits like semi-colon and X.
I love this piece of the program because it not only shows the keys to be learned, but also displays a semi-transparent set of hands which type along with the player, showing which key he is supposed to depress next (highlighted in blue). The sample typer has been wonderful for our son who is bound-and-determined not to look down at the keyboard, but wants to look at the screen as he types, instead. When a player misses a letter, he gets immediate feedback. The missed letter gets highlighted in red. Progress is displayed in pie chart form on this same screen. 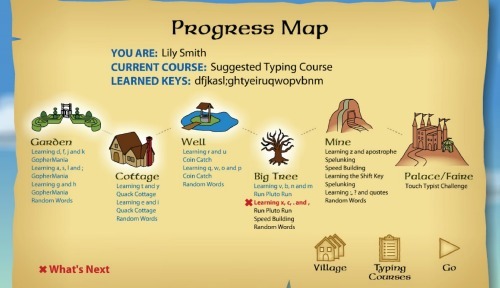 Words per minute (WPM) are shown on the left of the typing exercise and lesson progress is shown on the right. Overall, our kiddos have loved Mickey's Typing Adventure. The program has taught them the basics of typing well and has encouraged them toward mastery! My husband got a free demo download of Epistory Typing Chronicles after purchasing something else online. He thought out eldest would love it, so I asked him to play it and see if it was…well, weird…or not; if it was innocent and 8-year-old-girl friendly. At first glance, we both thought it might be a bit more than our girl could accomplish at her current skill level. Also, the narrator seemed very “emo”…in a beat-poet kind of way. But I was willing to let her give it a whirl. And lemme tell ya. She caught on like wild-fire and has never looked back. And I loved the results. With some practice, she went from remembering where all the letters were and doing some typing without looking at the keys, to typing fluently, accurately, and speedily without looking at the keys EVER...all in about two month’s time. Full disclosure: I wouldn’t recommend the game for children who are just learning to type. But I would highly recommend it for kids who already have a base knowledge of the keyboard and are working toward mastery and speed. The program is child-directed and allows for multiple player accounts, again, without passwords. It opens with a girl who is lost. She's riding a fox and needs to find her way. The player is then given instructions on how to move the girl through the game. As a player moves, he's given directions from a narrator who explains bits of the character’s story along the way. He comes to challenges and roadblocks which he must get through in order to get to the next part of the journey. He will reach checkpoints where he may type extra words to earn bonus points before moving on. 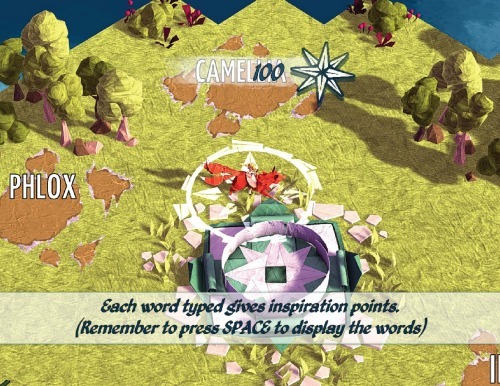 These points can be used to unlock additional sections within the game. Eventually, “monsters” come into play and can be defeated when a player types the word which appears above said monster before it reaches the lost girl. 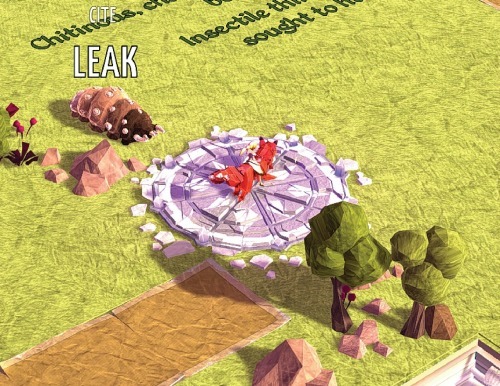 The game is quite intuitive and adaptive. It adjusts to a player's skill level and tracks his current ability, sending him challenges and words that encourage growth in his deficient skills and repeats the skills he has previously mastered. This game is coded well!! It's also beautiful--designed to look like a world made of paper origami. 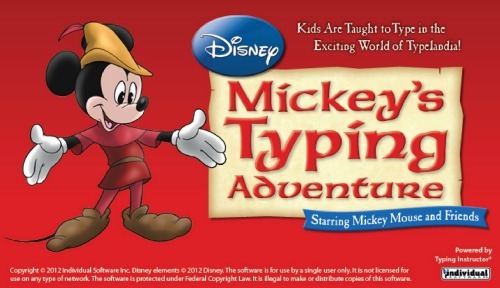 Overall, if you can get past the “magic spells” of Mickey’s Typing Adventure and the somber narration of Epistory Typing Chronicles, your child will emerge as a spectacular typist! How quickly he will become spectacular is up to you and him. Our kiddos type about 10 minutes per day and works for us! Happy typing! For dyslexics or kids who get distracted by game formats and need something streamlined, I highly, highly recommend Touch Type Read and Spell. 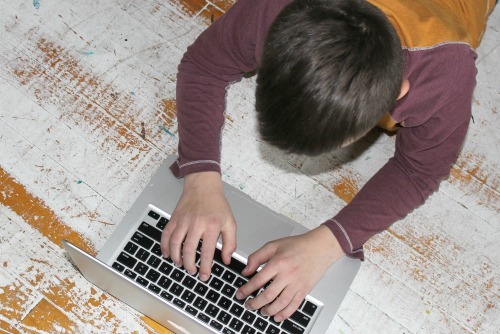 Typing is my dyslexic, ADHD, Aspergers son's absolute favorite subject! Yes, my special needs son would say the same. 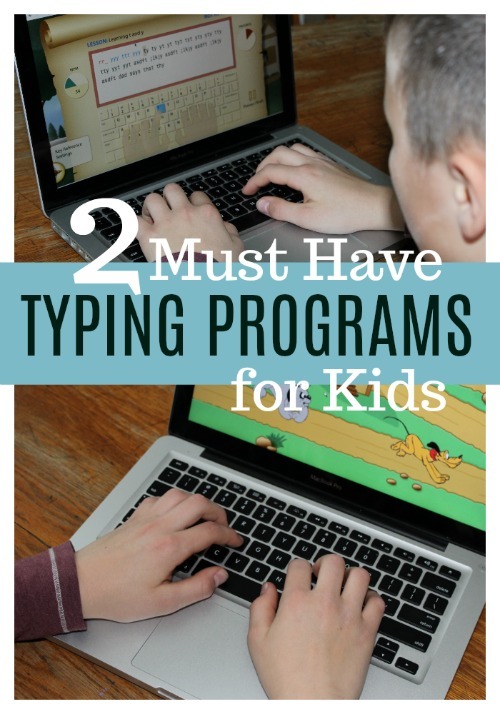 In fact, all of my kids love typing! Oooh! Another great resource! 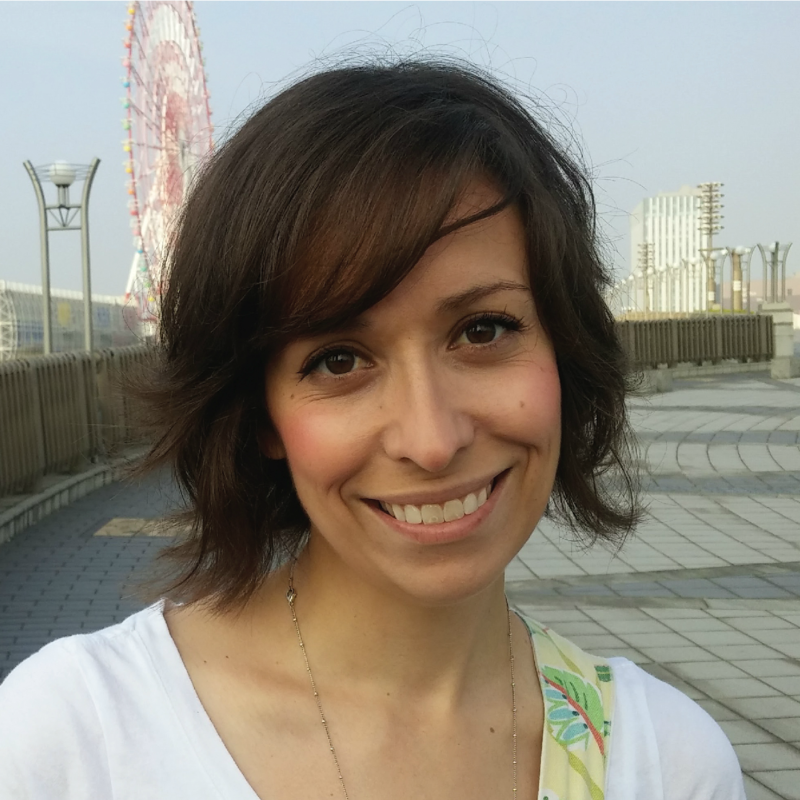 Thanks for adding in your expertise! I’m trying out Typing.com and like it so far. Completely free and online.